Oliver, named after Frank Oliver, an early Edmonton resident, businessman, and politician. Development in Oliver began during the 1880s when several institutional structures were built. It was once called the "West End" around a century ago. At a later date, the General Hospital and the Misericordia Hospital were added, including several schools before the WWI residential development were firmly in place. In the 1930s Oliver formed one of Edmonton's more fashionable residential areas with many large homes and tree-lined boulevards. 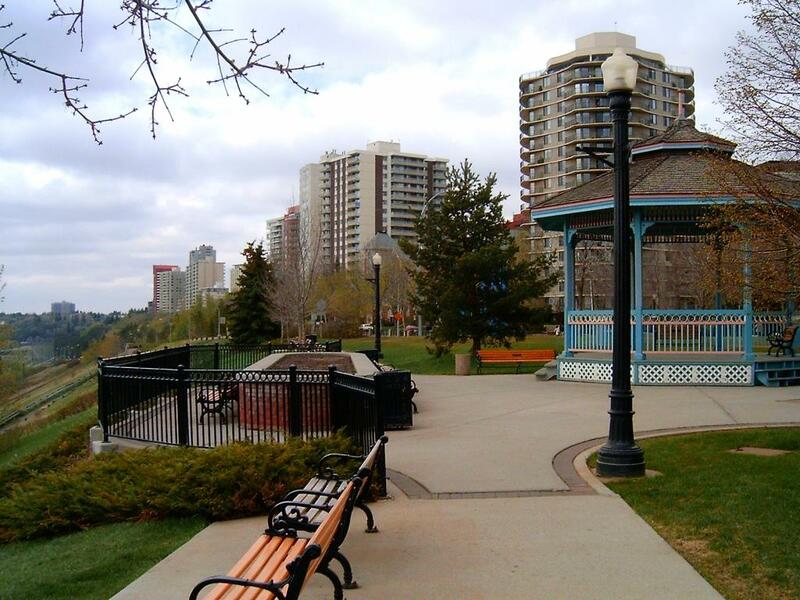 During the late 1950s, Edmonton was in the midst of a sustained period of growth increases the demand for dwelling units of all types. Today Oliver, is west of the Edmonton brewery district, Ice District and home of Rogers Arena. Oliver real estate is bordered North by 107 Avenue, East by 109 Street, South by 97 Avenue, and West by 124 Street. Displayed below are homes for sale in Oliver, a subdivision located in Central Edmonton. For more information regarding any of the Oliver Real Estate listings, click the "Request More Info" button located on the detail page of each property.